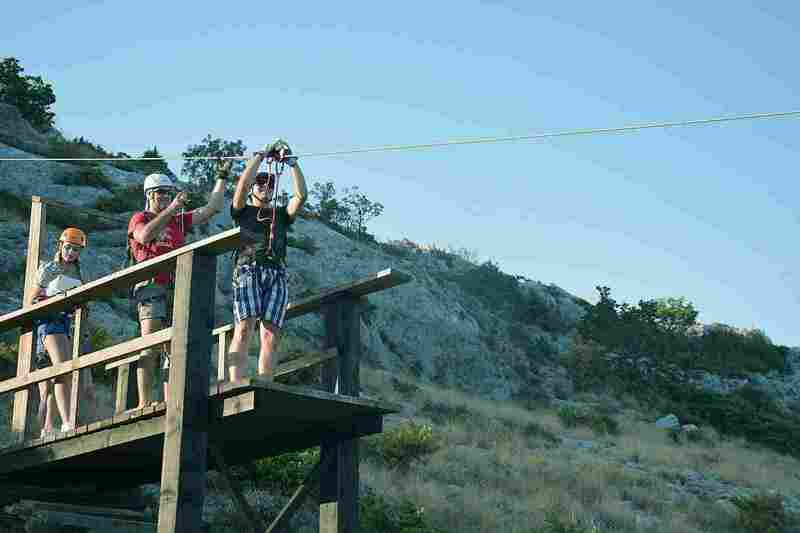 If you are looking for top things to do in Split we have a fantastic Ziplining experience for you. Our Split Ziplining tour starts with a visit to the wonderfully atmospheric Klis fortress – an important Croatian historical site and the setting of many epic Game of Thrones scenes for you Game of Thrones fans – you’ll enjoy some wonderful views over Split. See more on this Game of Thrones. 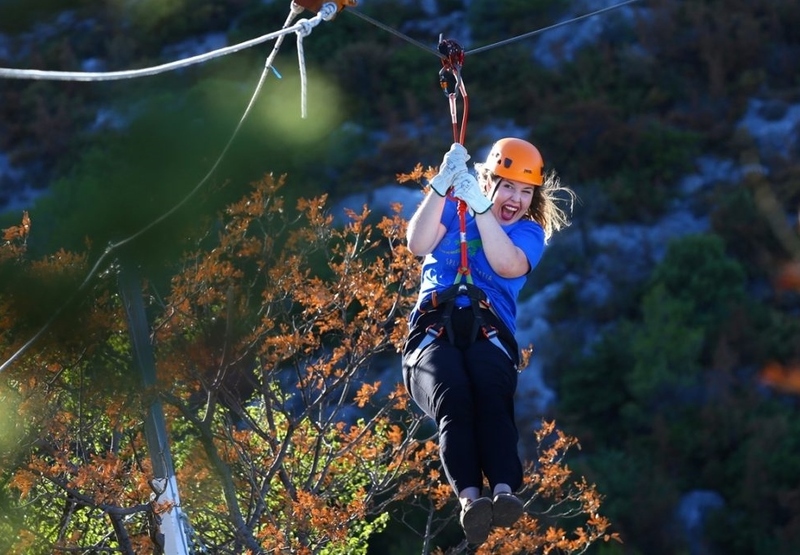 Then our Split ziplining tour gets underway as the tour heads off to enjoy ziplining over some of the greatest scenery on the planet, overlooking Split and beyond to the Dalmatian islands far out to sea and high above the pine trees. In total 6 consecutive zip wires with a total reach of 2,500m – we traverse a 90m suspension bridge too! You are accompanied throughout by a professional tour guide to make this Split zipline experience not only high-octane adrenaline filled but also more widely informative. At all times, SAFETY is paramount to us so you’ll be able to enjoy your day knowing that every safety measure is properly in place. 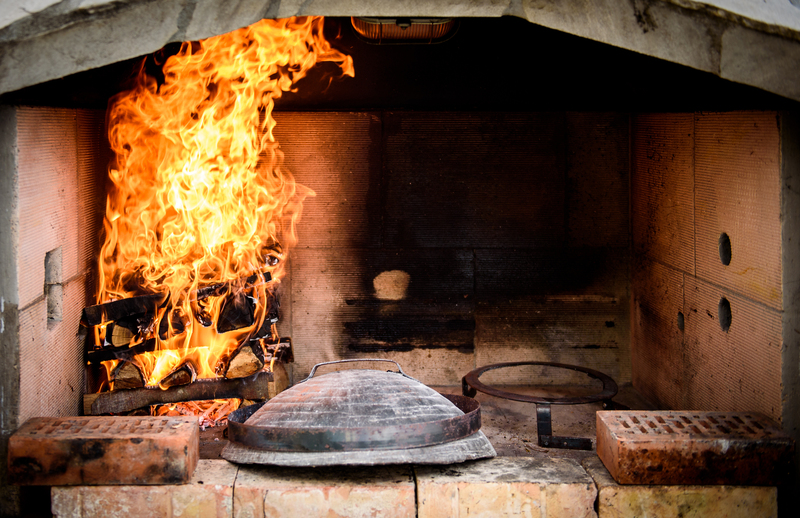 Then the tour heads into the Croatian countryside to be royally entertained by a rural Croatian family in their hillside Konoba (restaurant) – need I say more … you will feast of wonderful locally produced food and wine/spirits to your heart’s content – we have a great veggie option too. This tour is open all year though is understandably dependant on weather conditions. Maximum weight – 110kg. Please wear closed toe shoes. This tours generally leaves from our Split office twice a day at 09h30/15h30. We visit the hillside Konoba and enjoy some great food and wine! We finish the tour in Split at 15h00/21h30, respectively. A trip to the hills above Split for a 6 line exhilarating ziplining experiences followed by some great local wine and home made Croatian food. All our tours are small group, fully guided safe experiences.